Sodexo has worked at Ascot Racecourse for over 15 years and every year the whole team push the boundaries of fine dining to deliver the best in hospitality, whether it be in one of the many bars, restaurants, private boxes or a bespoke experience. Faced with dozens of static bar and restaurant tariff boards that required reprinting and updating several times per year, alongside a common requirement to change prices in real time on event days to match till system changes, Sodexo asked DMC to come up with a bespoke, cost effective, digital menu solution for an initial series of 9 bars and food outlets. 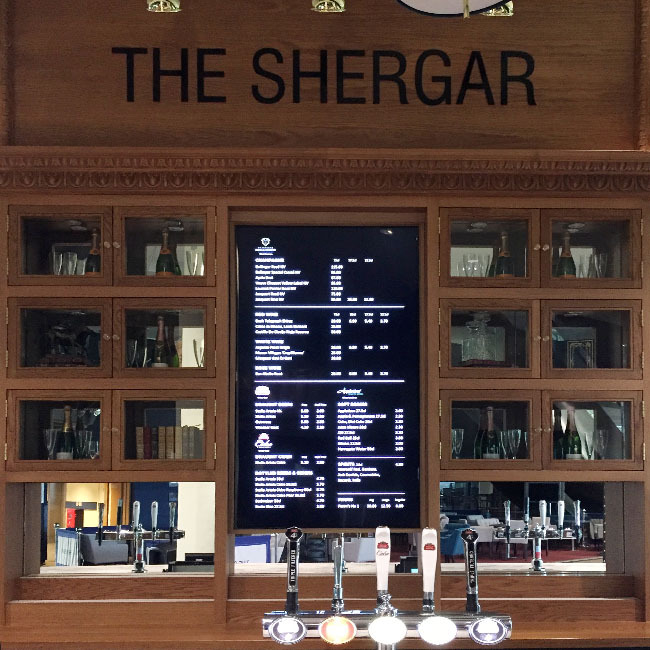 The Digital Messaging Company have worked to a highly professional level, providing a brilliant service and continued support since they installed digital menu screens in many of our bars and food outlets. 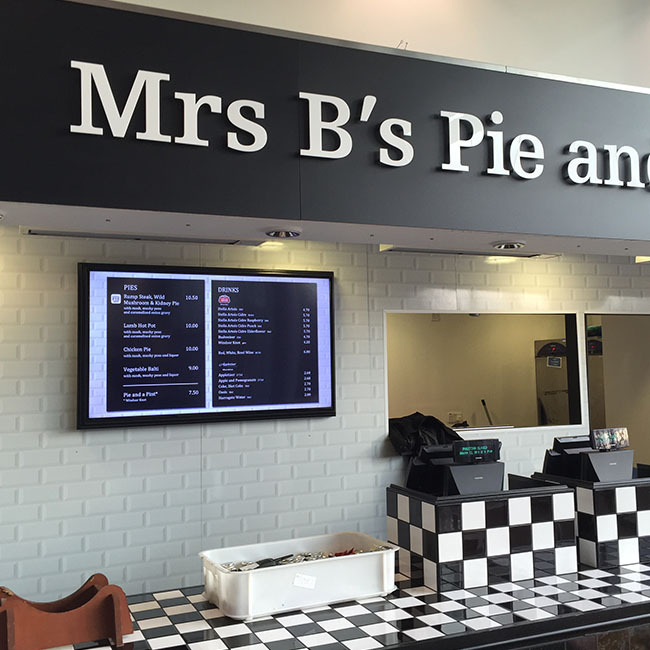 We are now working towards expanding our digital signage across site due to the efficiencies and improvements to our displays that we have witnessed since working with DMC. DMC teamed up with key technology partners Signaglive and Samsung, to deliver a 360 degree solution based around the Samsung Smart Signage Platform (SSSP) which requires no PC or media player, reducing costs by up to 40%. 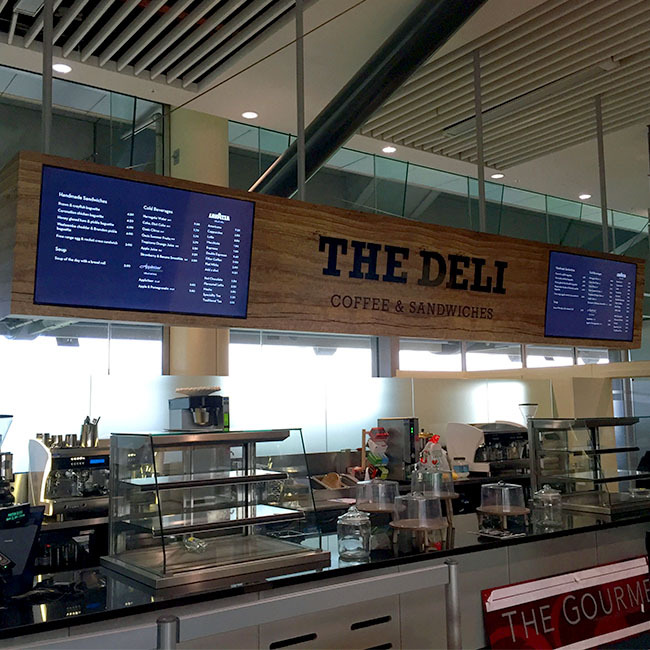 DMC also provides a content management service, turning Ascot’s static tariffs into dynamic menu boards which can be edited by the onsite team in seconds. The solution has been so well received and efficient that the digital signage initiative is being expanded further across the site. 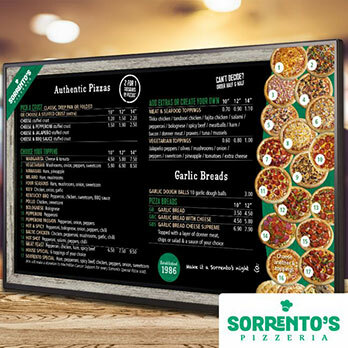 The feedback on the screens and the service has overwhelmingly labelled the solution as a vast improvement on the previous static menu boards.